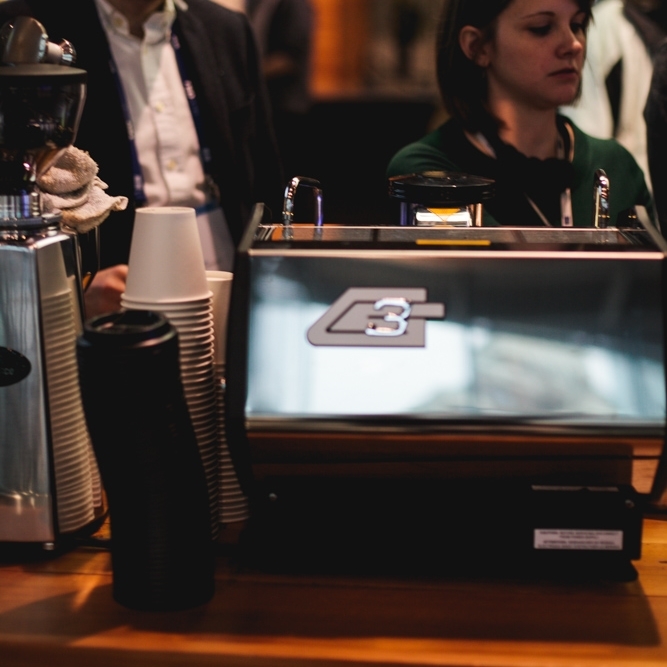 I rarely have many words to write on the coffee blog, I try to keep it brief. 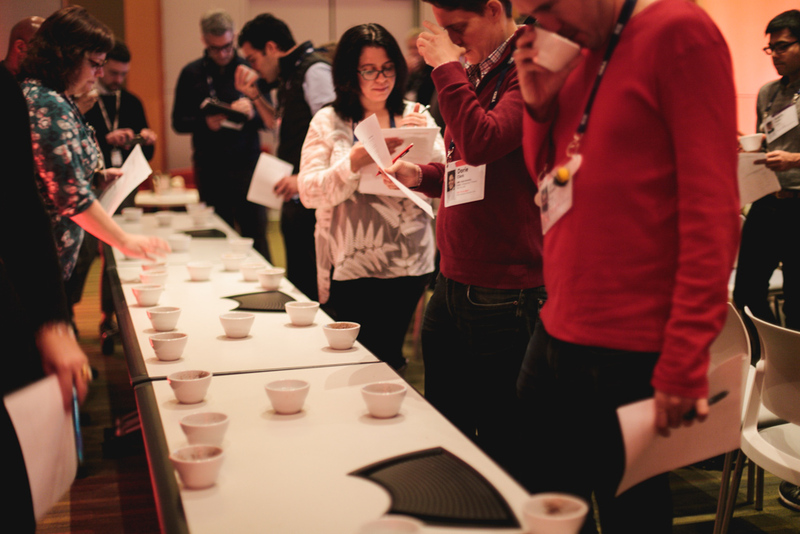 So when it came time to describe the TEDcoffee program in the Barista Magazine post, it was a nice benchmark to set. 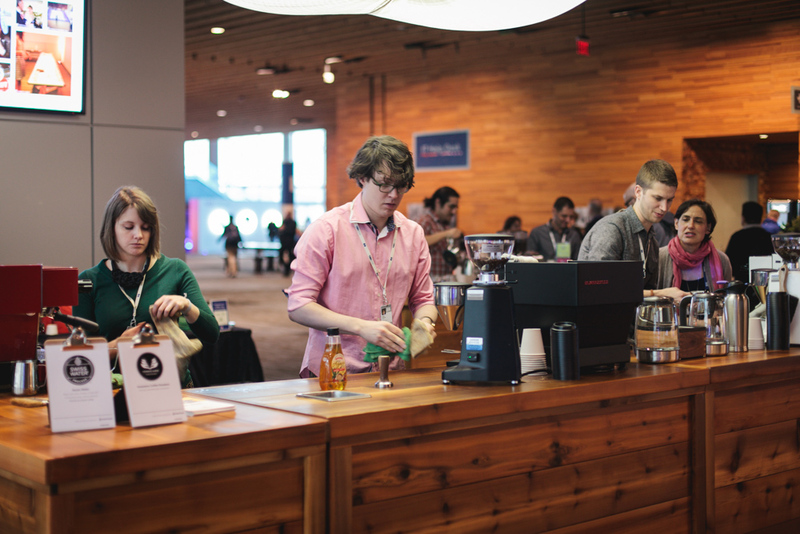 For a more comprehensive description please see the post here, but here are a few pictures from the first day of TED. 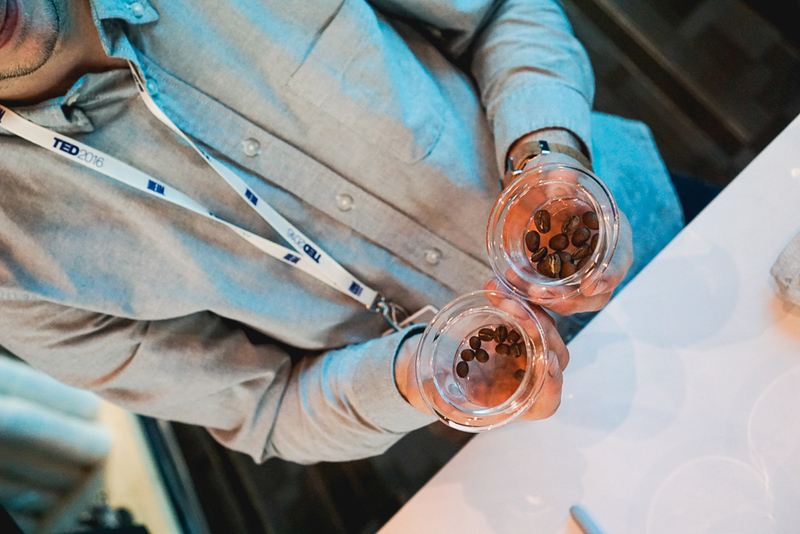 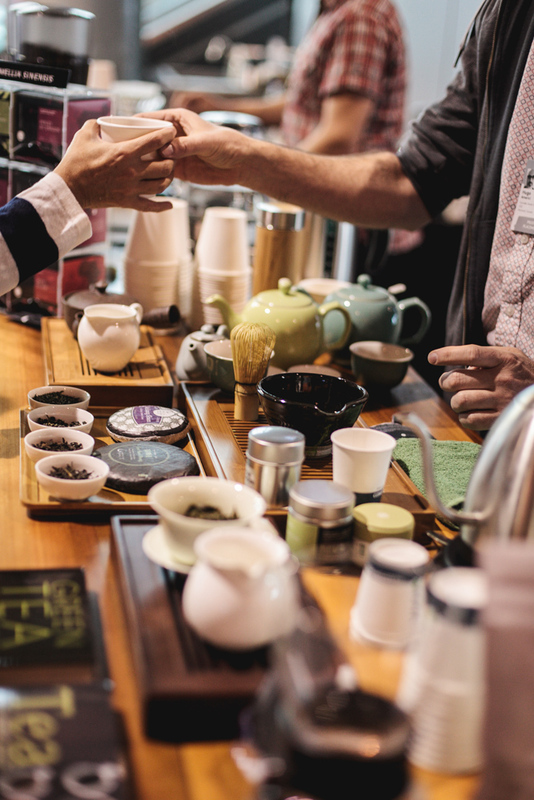 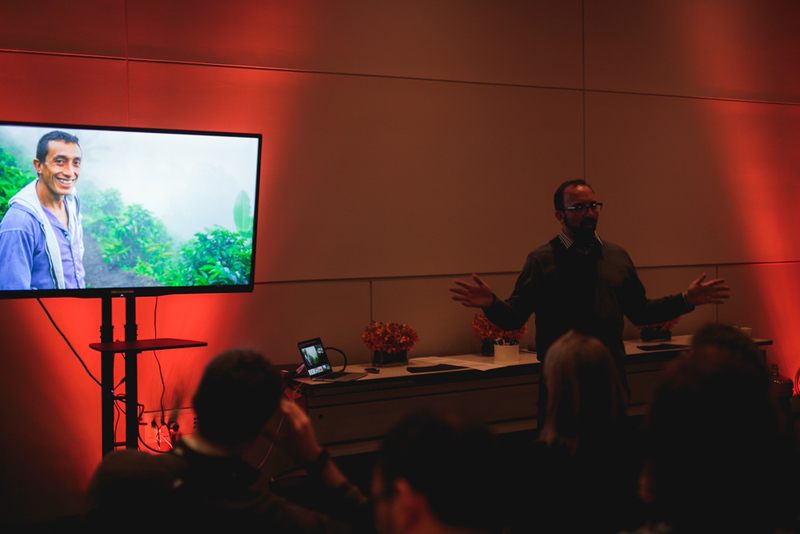 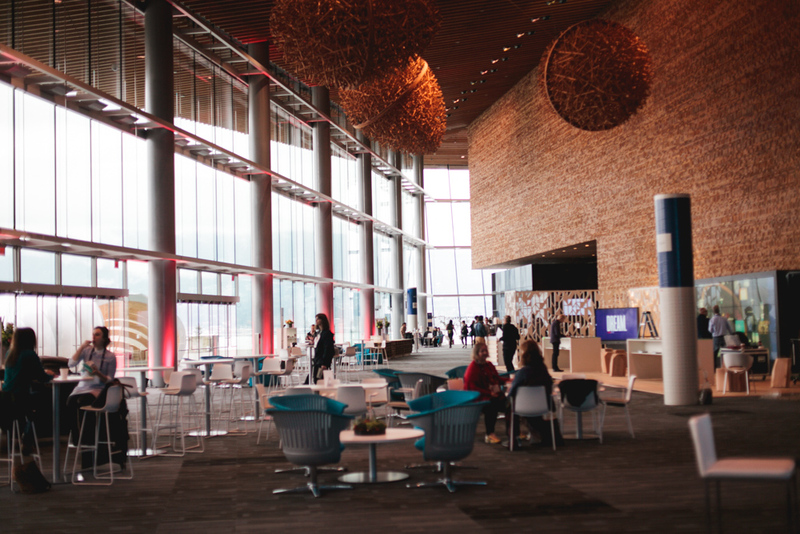 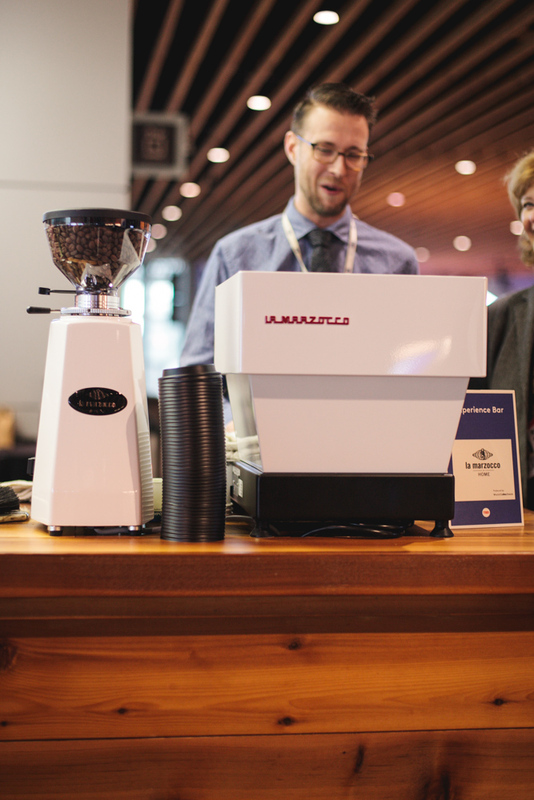 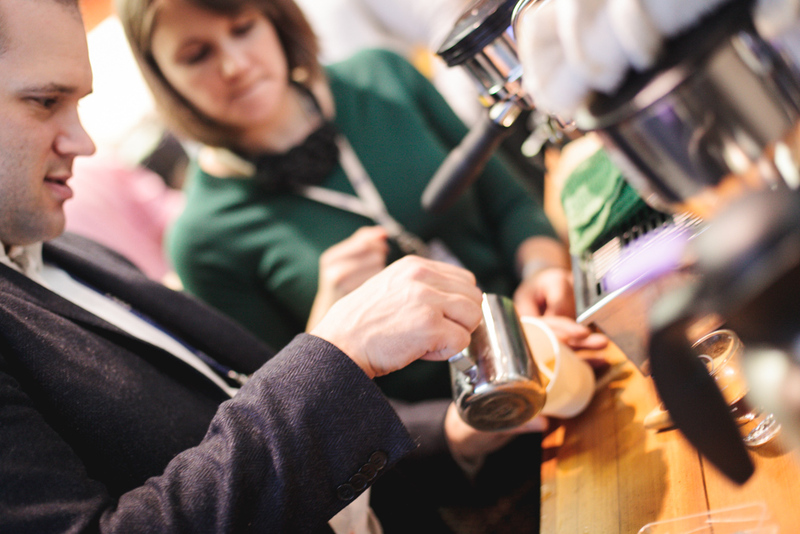 Ted-goers were treated with some brew equipment to take home after their tasting & learning session with Peter Guiliano in addition to the some of the World's best coffees & coffee talents serving up beverages all week long! 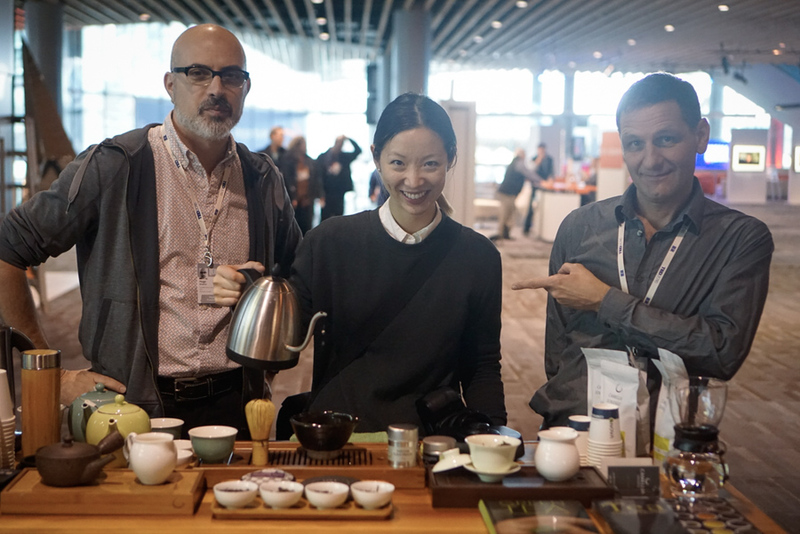 got to meet my tea heros!